Train accident risk could be lowered even further by using big data to reduce the chances of a train passing a red signal, according to rail industry body RSSB. Rail companies can now harness the power of big data to identify the signals which are most frequently approached at red, thanks to a new on-line tool developed by rail industry body RSSB and the University of Huddersfield. Improvements by industry mean that the risk from signals passed at danger (SPADs) is low, and it’s over 17 years since the last fatal train accident caused by one. 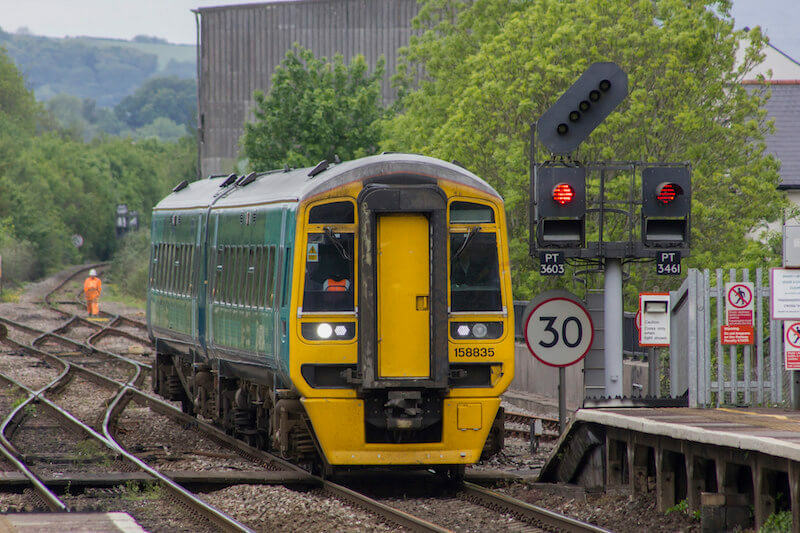 To make the next step in risk reduction, rail is now keen to look deeper into the circumstances that cause a SPAD, such as how frequently a signal is approached showing a red aspect. The ‘Red Aspect Approaches to Signals’ (RAATS) tool uses 420 days of train movements provided by Network Rail through its open data initiative and applies complex algorithms to identify where red approaches are happening. Results can be broken down by train type, day of the week or time of day and analysis can be carried out on signal groups. Users can interrogate data within the tool or export it to Excel. Train accident risk has reduced significantly over the last 20 years, but we don’t rest on our laurels and instead seek to make another step change in safety management, and that means looking at underlying causes of incidents. This tool can help us focus attention on signals where SPADs may be more likely. It’s proven successful in trials and we hope it will be used to generate new safety and performance insights for rail companies. The RAATS tool was released as a prototype in January, and work is underway to refine it including linking it to live data feeds, before formally launching it later in the year.